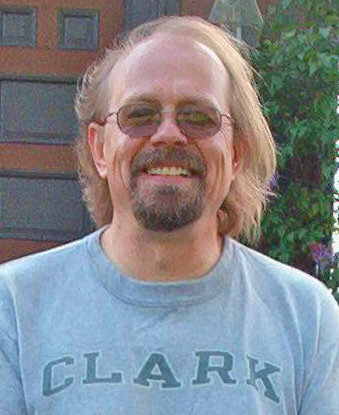 Rick Hautala passed away as he walked his dog. I’ve known about Hautala’s works since I obtained his special hardback edition of The Mountain King. A Bigfoot in Maine. What an intriguing idea. 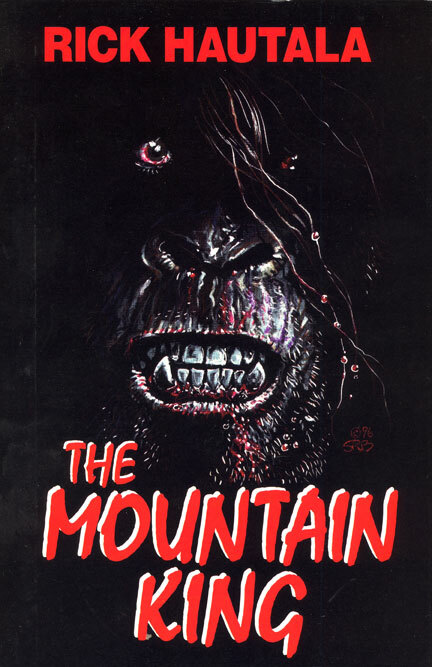 In 1996, Rick Hautala wrote a book entitled The Mountain King. 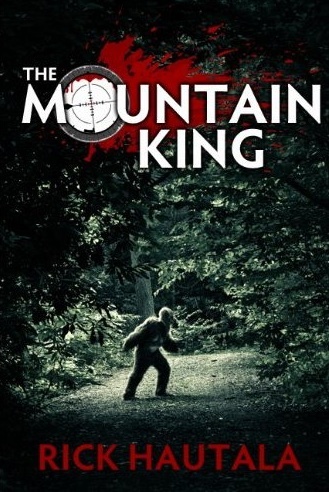 The plot begins when during a hiking trip high atop Mount Agiochook, Mark Newman watches in horror as a Bigfoot-like creature carries off his injured friend, Phil Sawyer. The scene is riveting. Mark can’t get any friends back in town to believe what he says he saw; moreover, he becomes the prime suspect in Phil’s disappearance and, later, in the bestial murder of his wife’s lover. 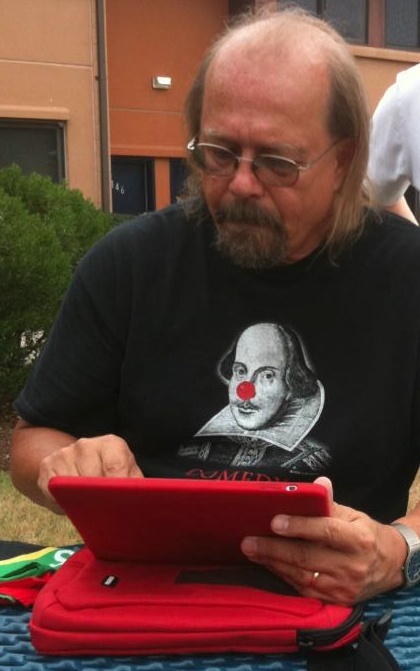 Rick Hautala, February 3, 1949 – March 21, 2013. 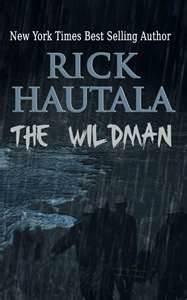 Rick Hautala has more than thirty published books to his credit, including the million copy, international best-seller Nightstone, as well as Twilight Time, Little Brothers,Cold Whisper, Impulse, and The Wildman. He has also published four novels—The White Room, Looking Glass, Unbroken, and Follow—using the pseudonym A. J. Matthews. His more than sixty published short stories have appeared in national and international anthologies and magazines. His short story collection Bedbugs was selected as one of the best horror books of the year in 2003. A graduate of the University of Maine in Orono with a Master of Art in English Literature (Renaissance and Medieval Literature), Hautala lives in southern Maine with author Holly Newstein. His three sons have all grown up and (mostly) moved out of the house. He served terms as Vice President and Trustee for the Horror Writers Association. Source. Next Entry: What Changed the Face of Bigfoot?